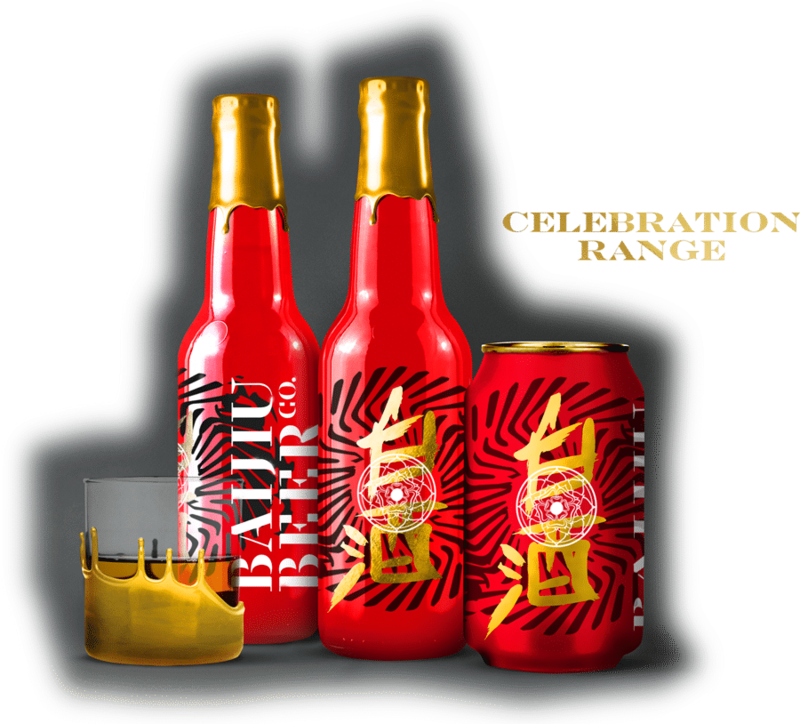 Baijiu Beer is a craft beer infusion, blending the best of English craft beer with the finest Chinese baijiu. 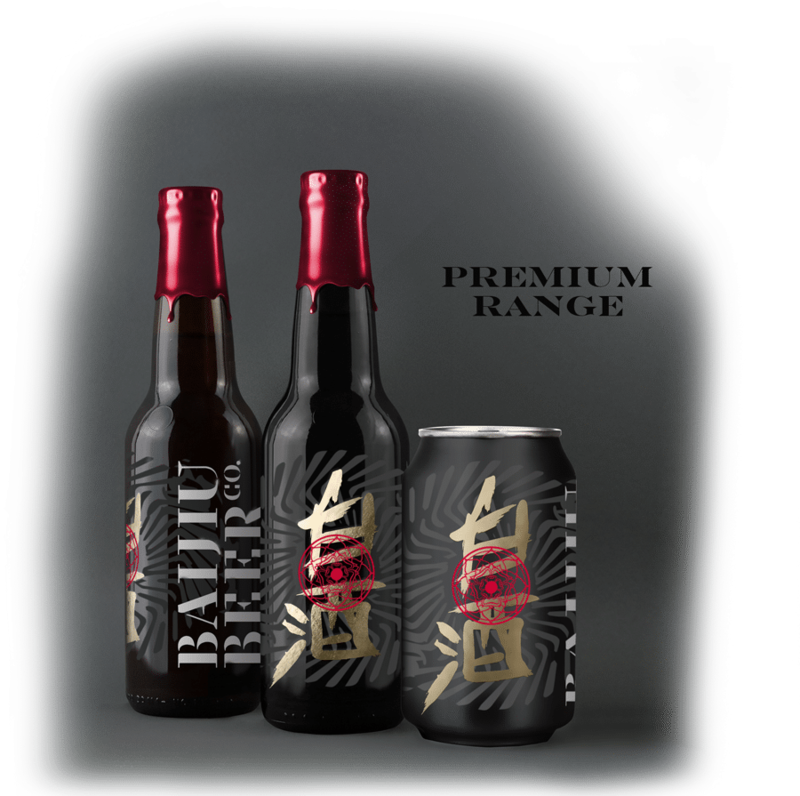 Rising in the west and fusing with the east, the Baijiu Beer Co. was born of a desire to bring together the best of English craft beer heritage with China’s national spirit. With that goal in mind, we set out on a mission to deliver one of the most unique fusions of British and Chinese flavours ever produced. AVAILABLE IN A VARIETY OF FLAVOURS AND VARYING STRENGTHS, FROM 4.2% TO 5.8% WITH A SELECTION OF SUBTLY DIFFERENT TASTING NOTES. 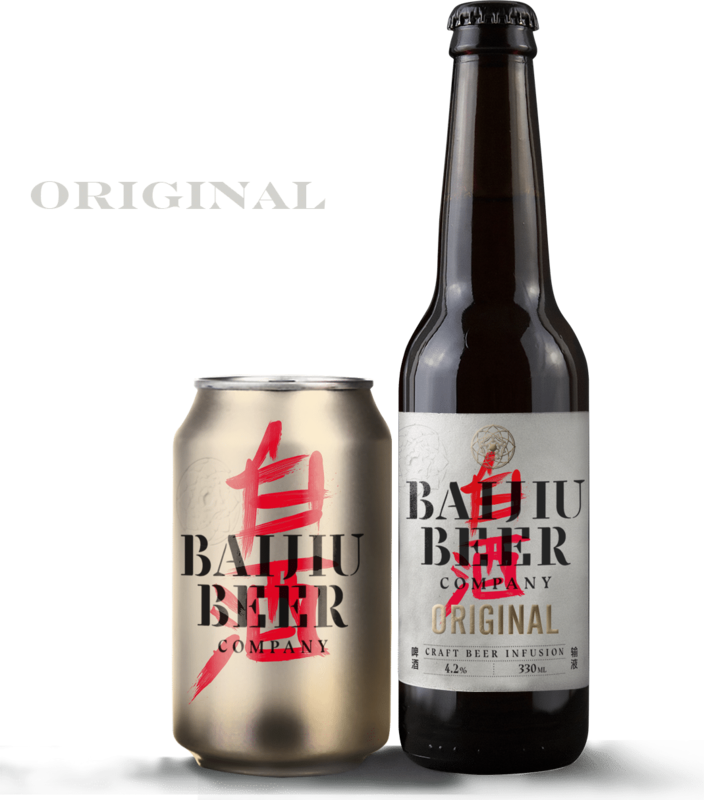 Copyright Baijiu Beer © 2017. All rights reserved.